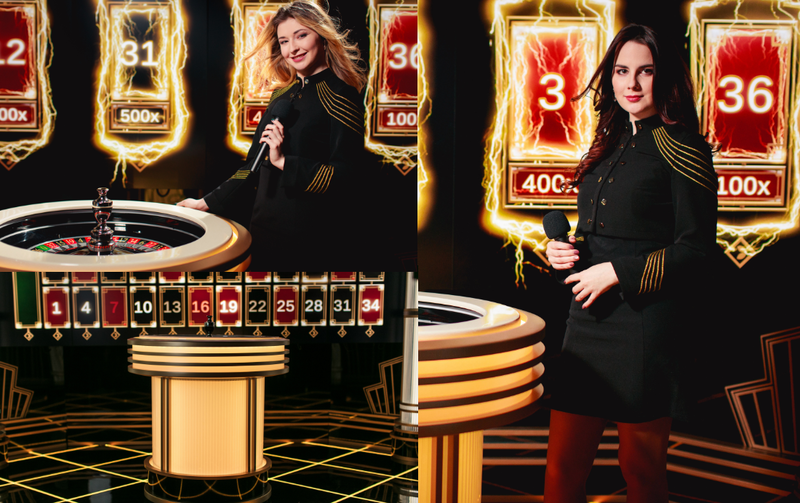 Blending world-class Live Roulette with advanced RNG gameplay, Evolution Lightning Roulette is a revolutionised extended Roulette game offering a unique player experience. ​Complete sound design, original music, game choreography and mixing/mastering. 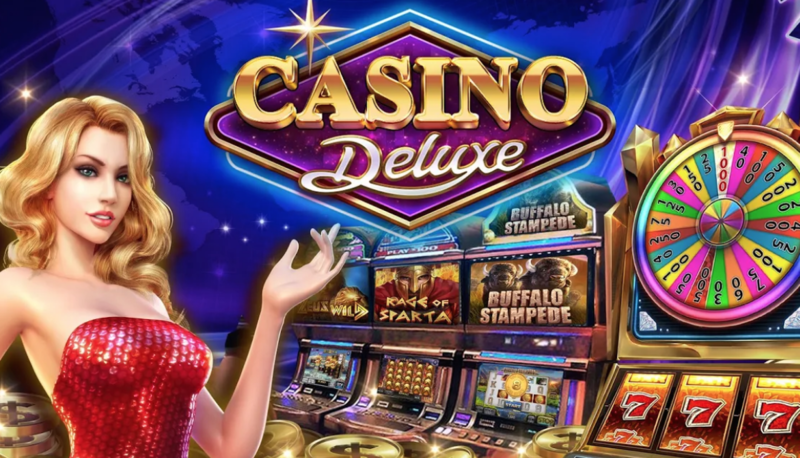 ​gaming category from Evolution Gaming aimed to appeal to most slot players. Complete sound design, original music, game choreography and mixing/mastering. Top rated free online Las Vegas Casino game including over 15 premium slot titles with well over 500,000 downloads. 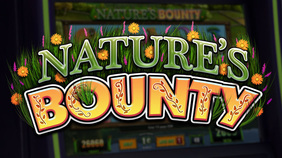 ​Class III video slot games released on casino hardware. Sound design, music, integration. 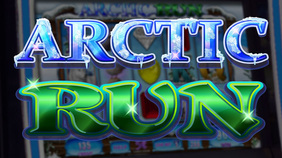 Class III video slot games released on casino hardware. Sound design, music, integration. ​and trailer by Game Sound Planet. Class III video slots from AGS. Partial sound design, partial sound implementation. 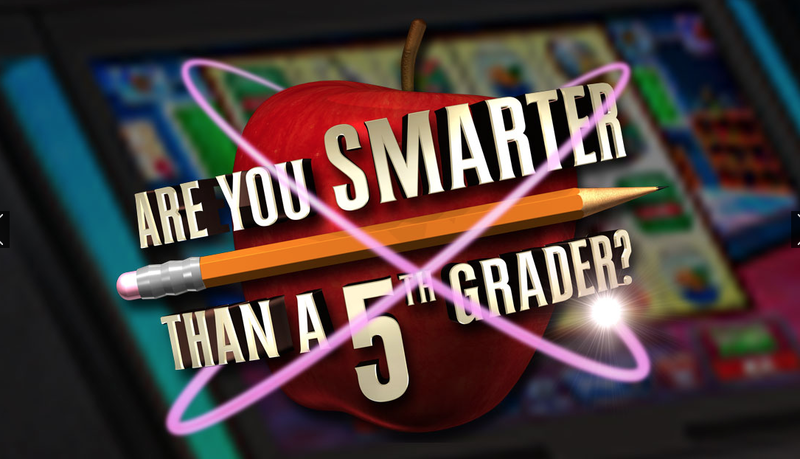 Class II and Class III slot game by AGS. 5.1 Surround sound integration, game chair with shaker integration, surround mixing, testing by Game Sound Planet. ​Class II and III video slots by AGS. 5.1 surround chair mix. Audio testing. 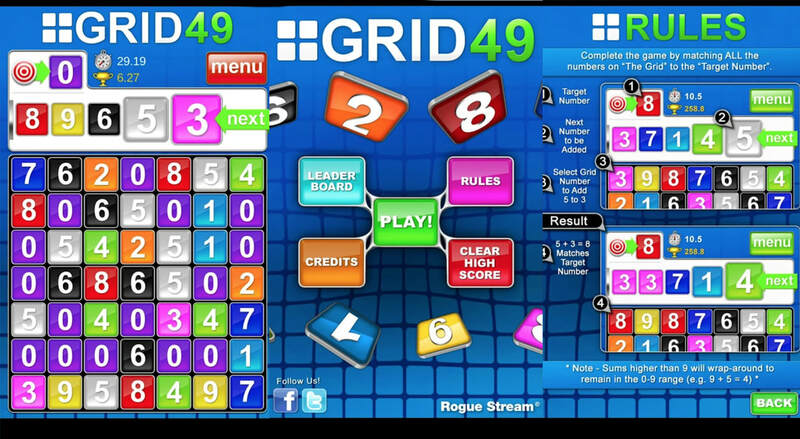 ​Class III slot game by AGS. Complete sound design, music composition and sound Implementation. Class III video slots from AGS. Partial sound design and music composition. 5.1 game chair mix. African themed slot game by AGS. Full sound design, original interactive music and sound implementation. Sound behaviour, mixing, testing by Game Sound Planet. All dialogue processing, editing, cleaning, naming to script. Breath, hiss, ess, removal. Preparation for implementation. Premium Class III Slots from AGS. Video slot game by AGS. Sound implementation and behaviour. Some original music and fx. Mixing. Testing. Wish to discuss a project?